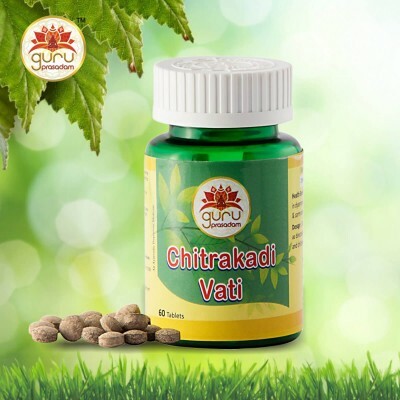 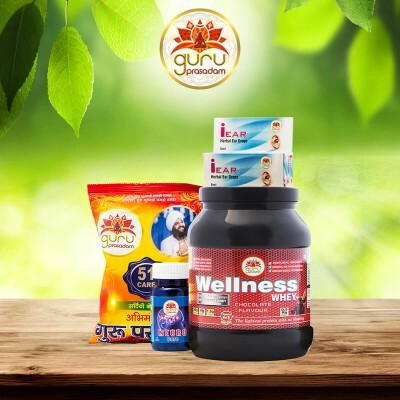 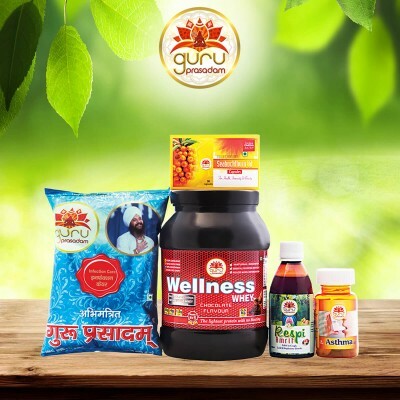 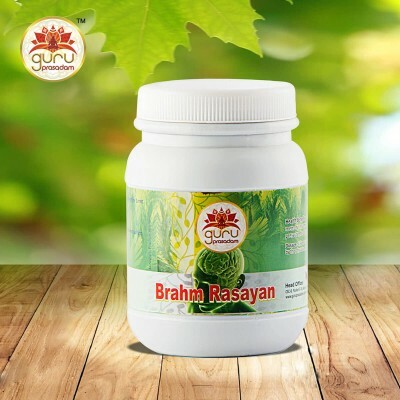 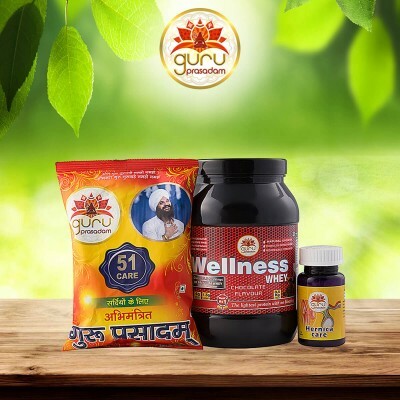 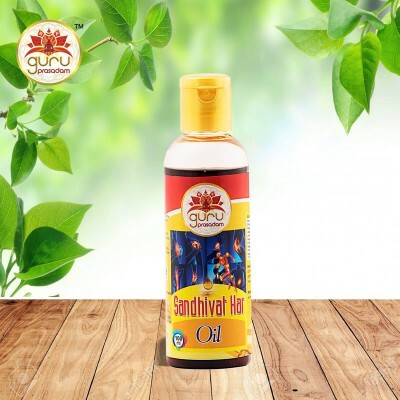 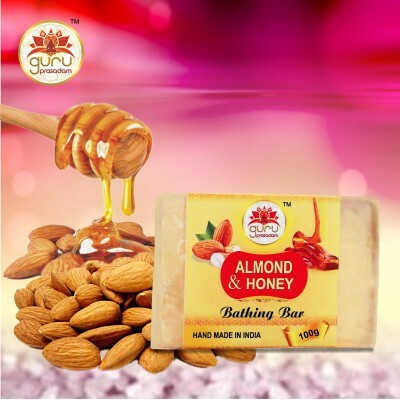 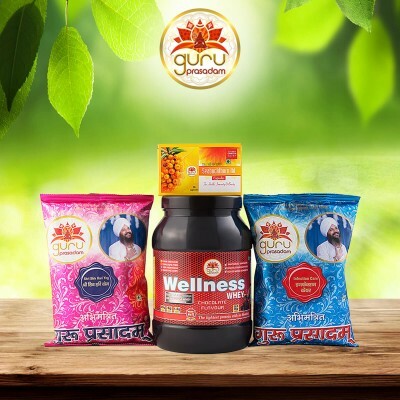 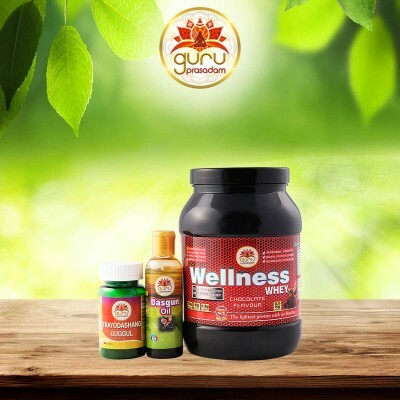 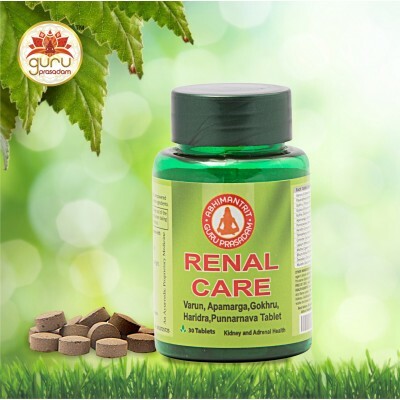 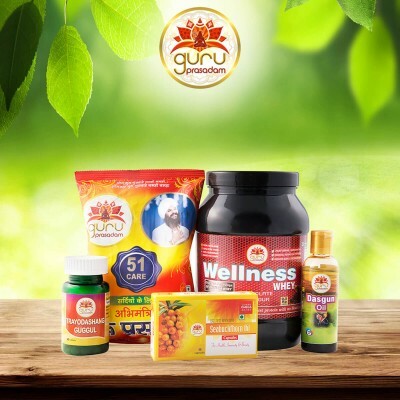 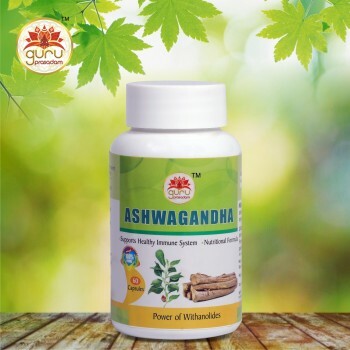 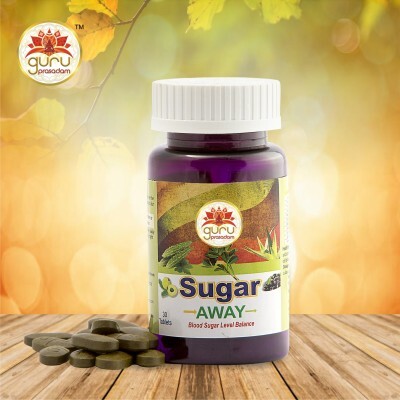 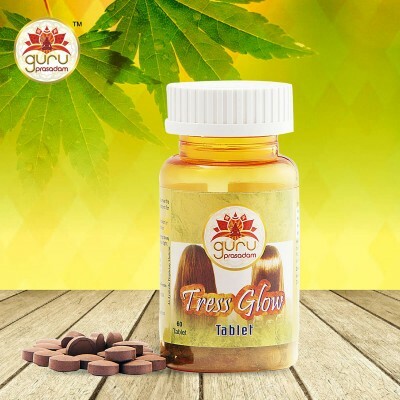 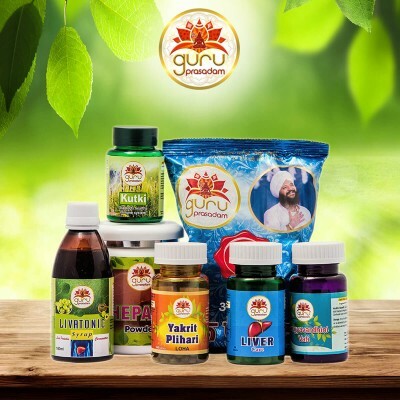 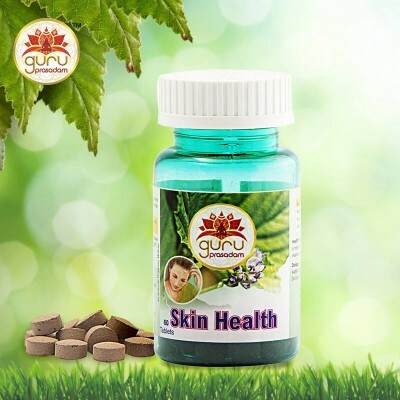 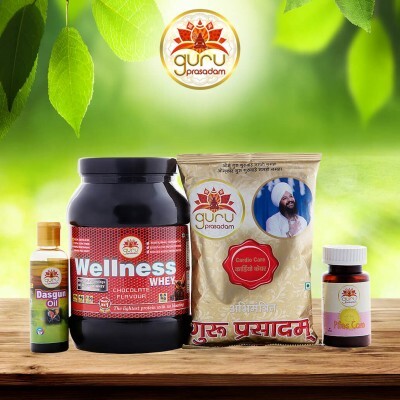 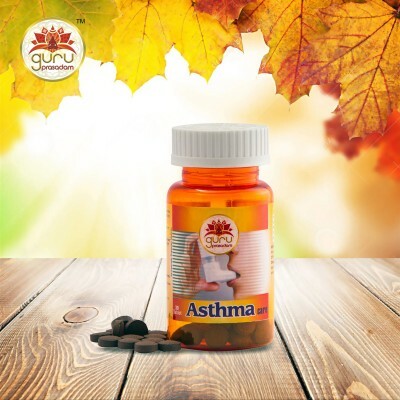 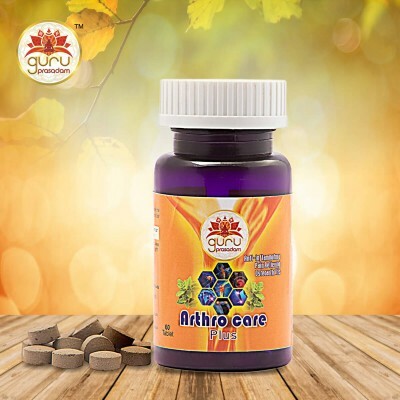 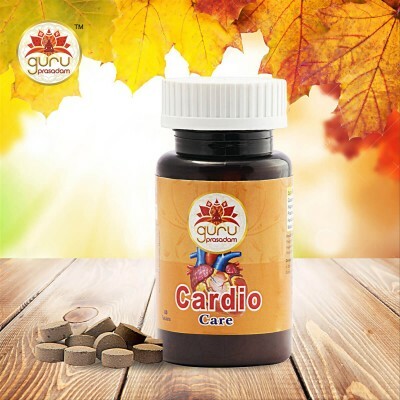 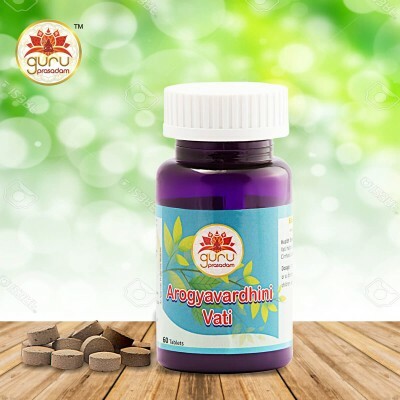 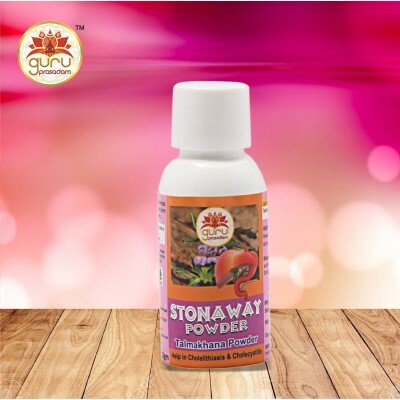 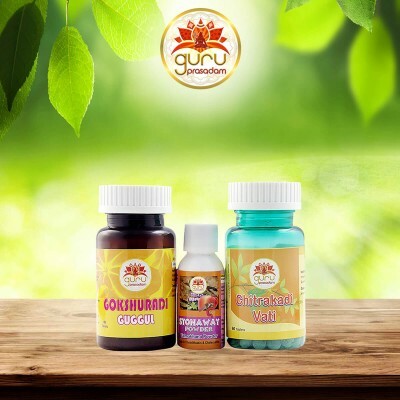 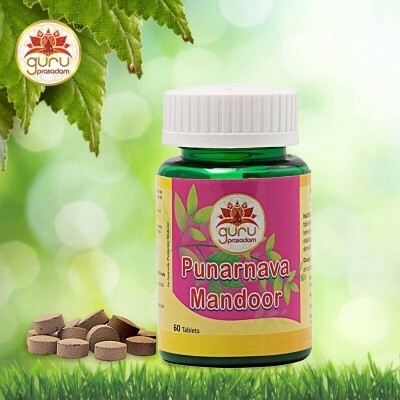 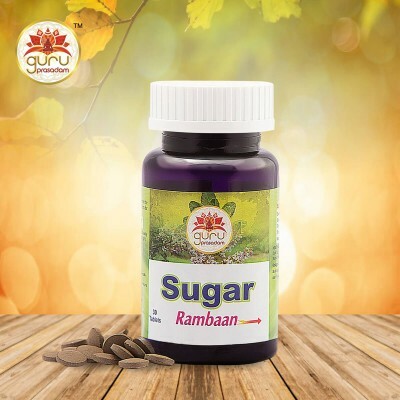 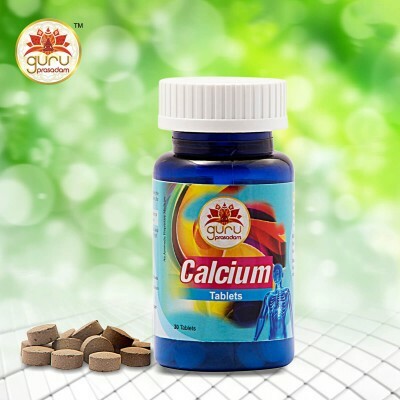 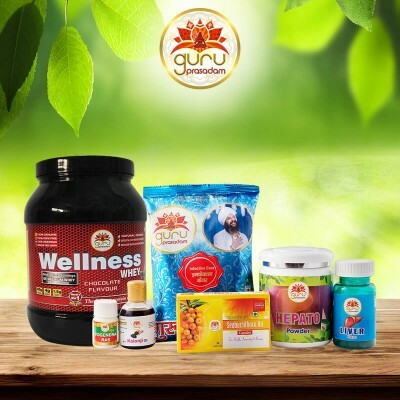 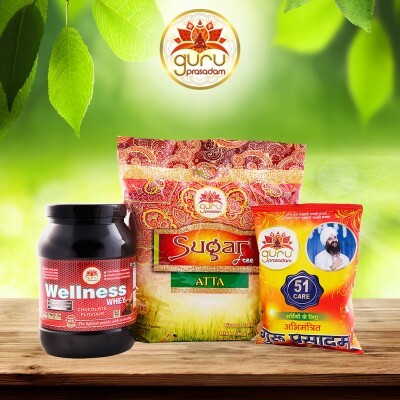 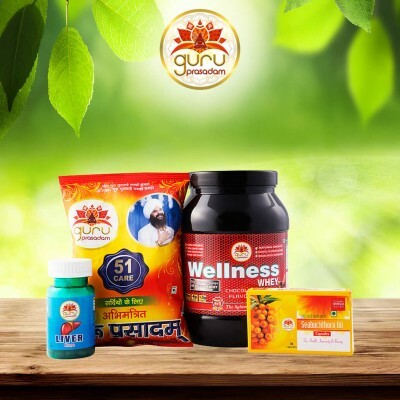 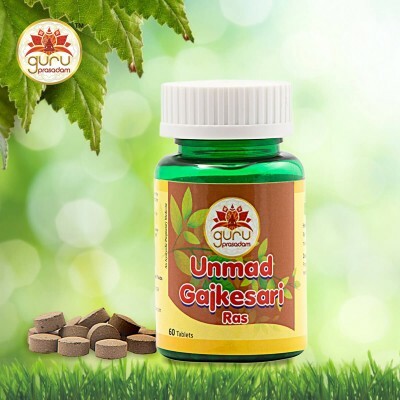 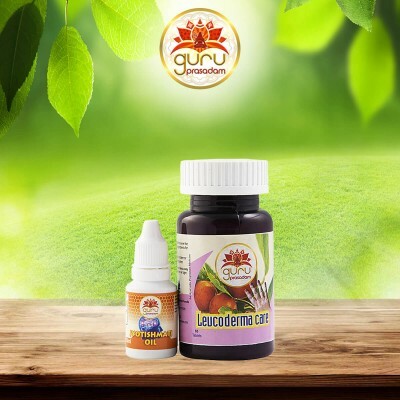 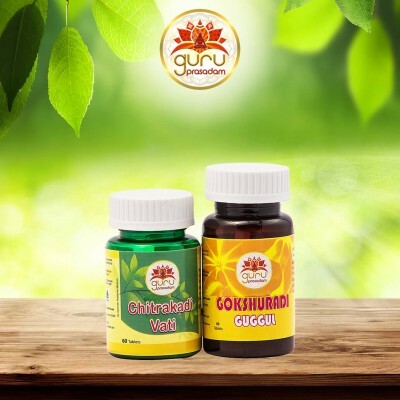 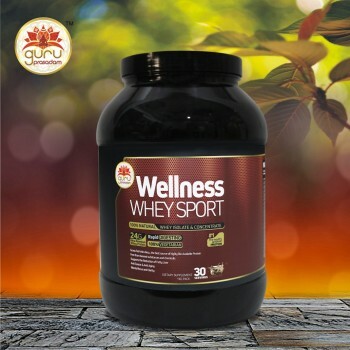 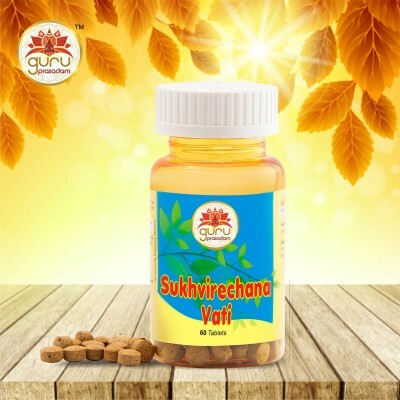 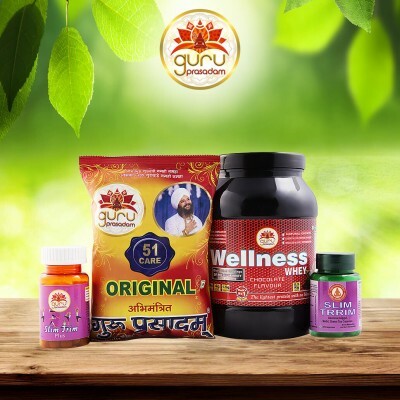 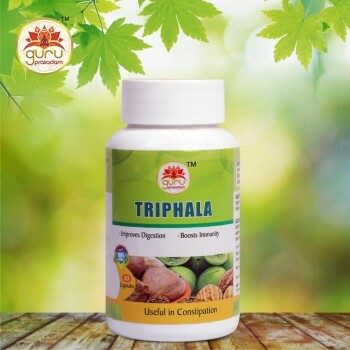 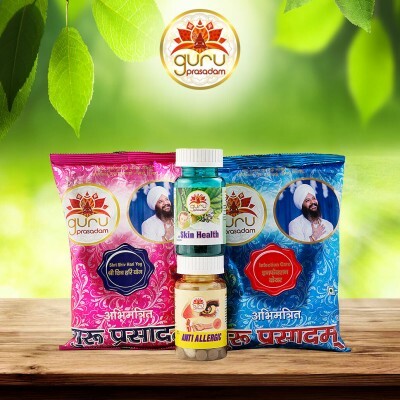 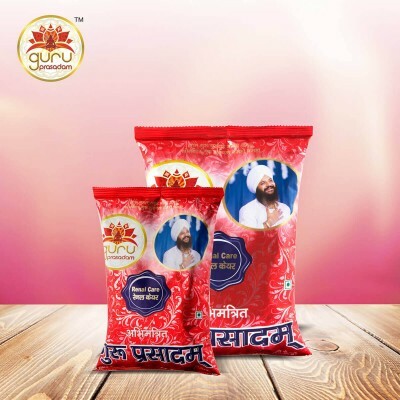 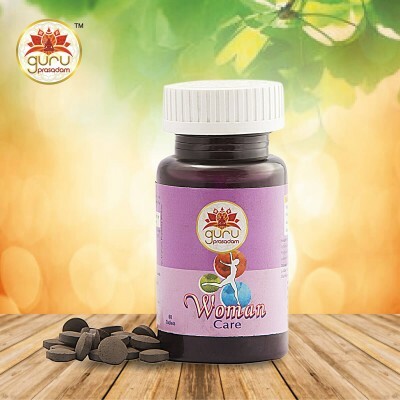 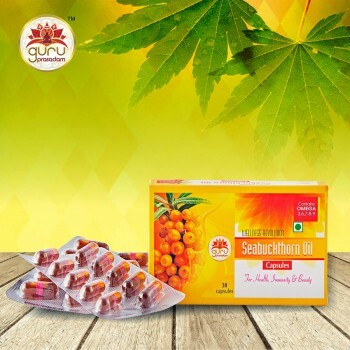 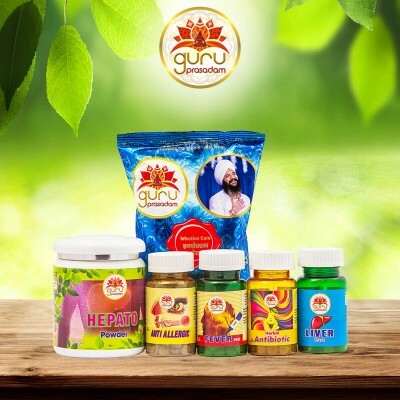 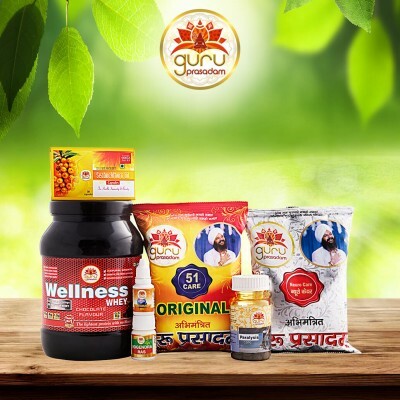 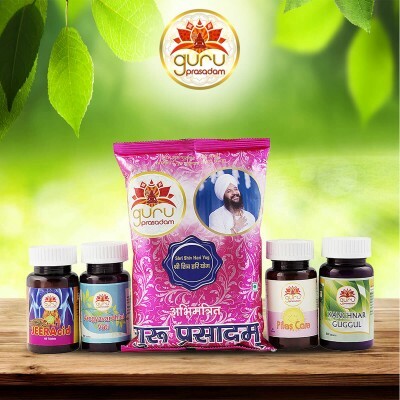 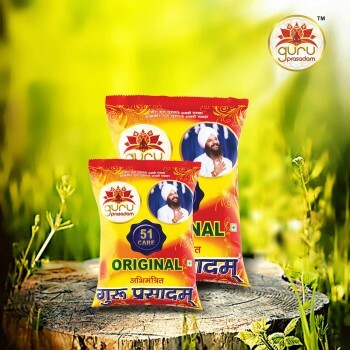 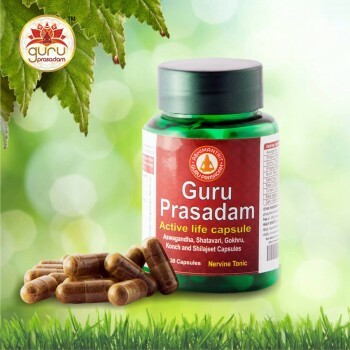 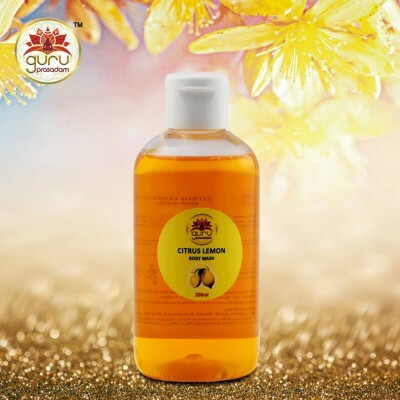 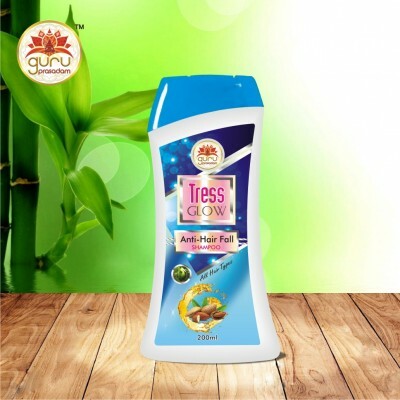 Guruprasadam’s Best Quality Ayurvedic Chyawanprash is a blend of over 50 ayurvedic herbs which are a rich source of vitamins, minerals and many vital nutrients. 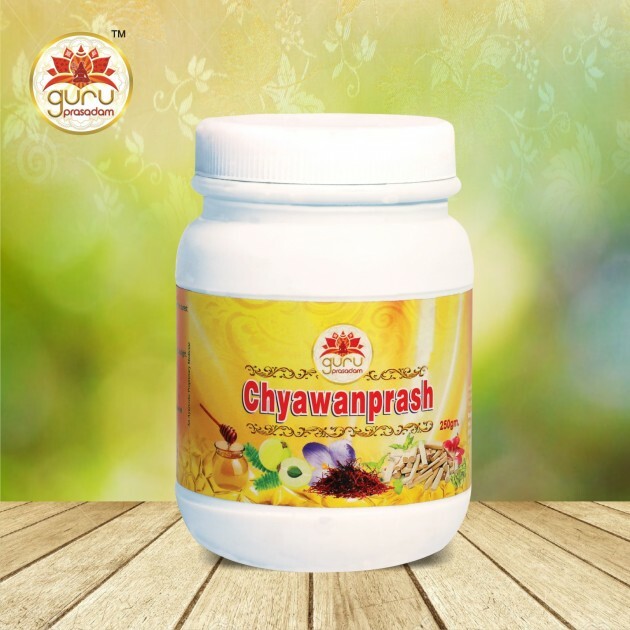 Our chyawanprash is a proven Ayurvedic formulation which boosts the immune system and helps fight infections, viruses and germs thereby protecting your body. 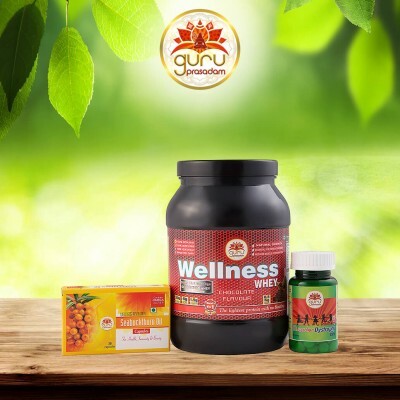 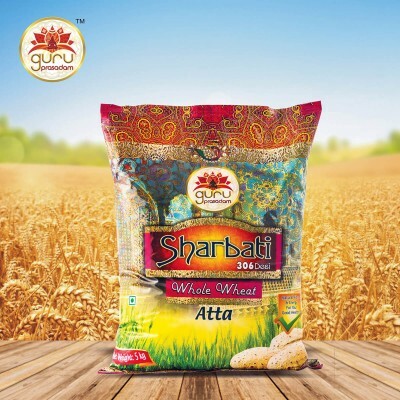 It not only rejuvenates your body but also nourishes your mind. 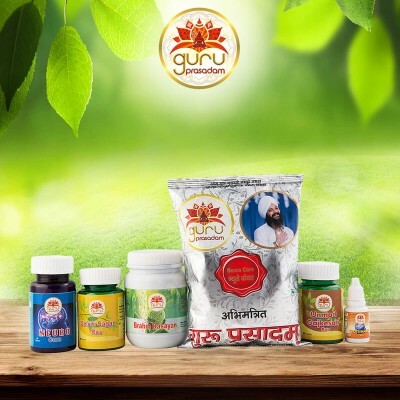 It can be taken by people from all age groups. 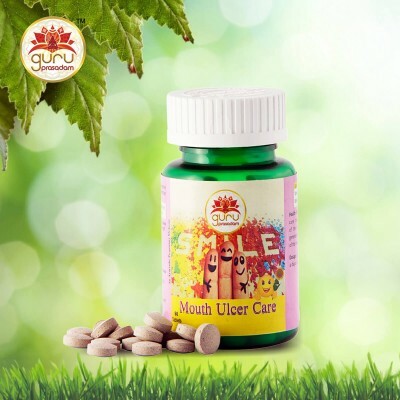 Be it kids, adults or elderly people. 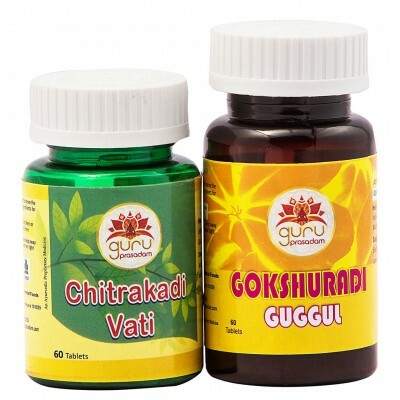 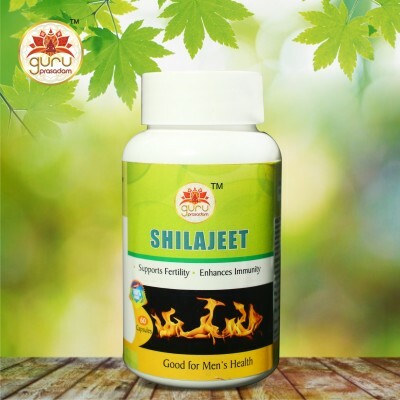 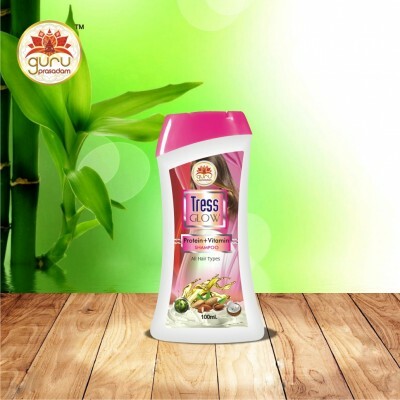 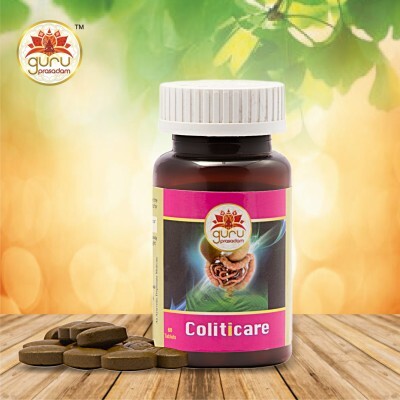 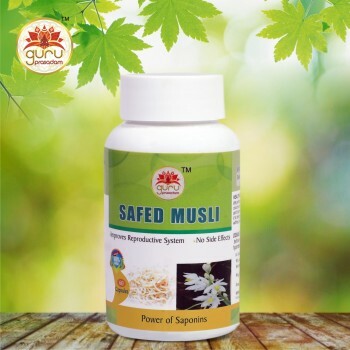 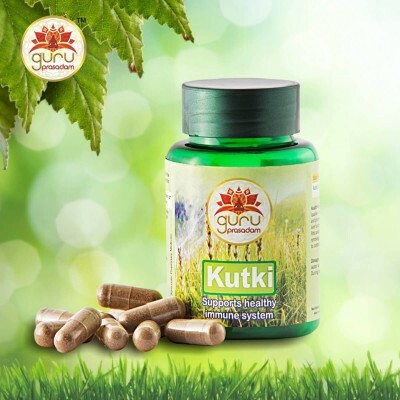 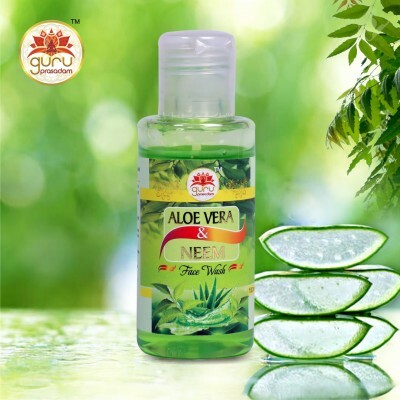 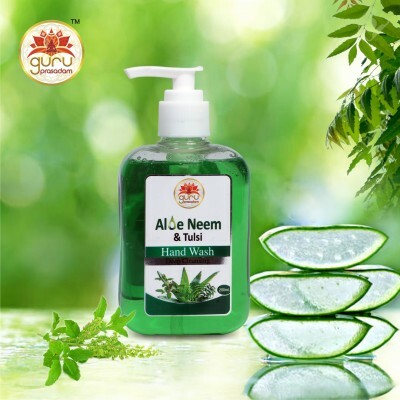 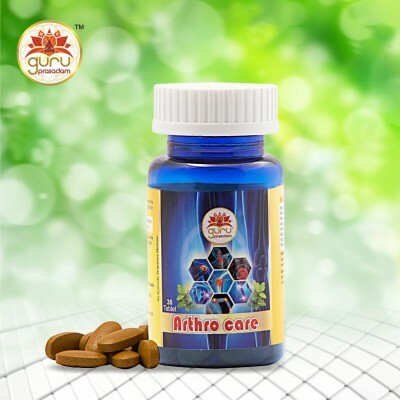 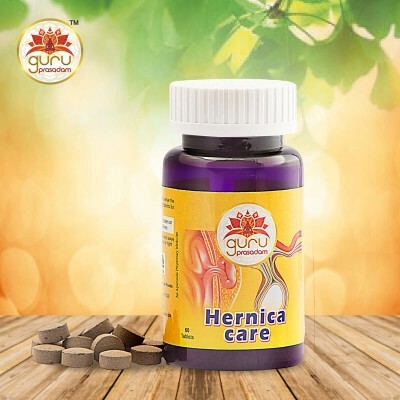 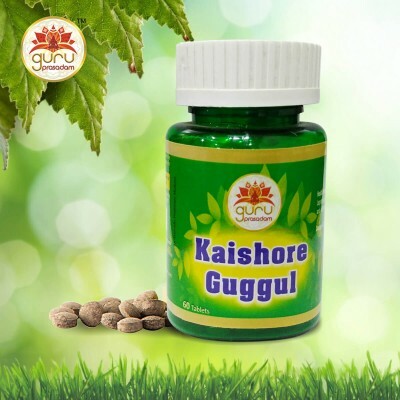 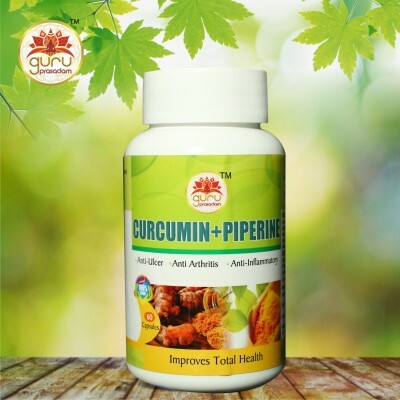 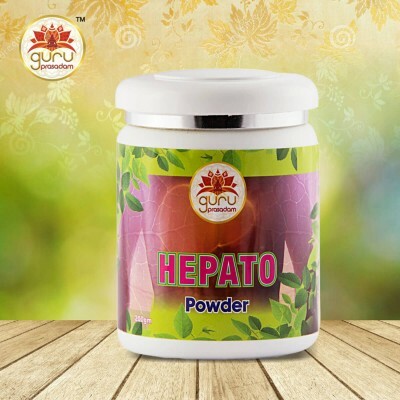 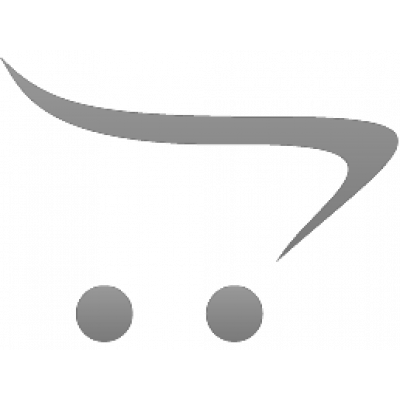 For improved health, better immunity and healthy body buy it online today.